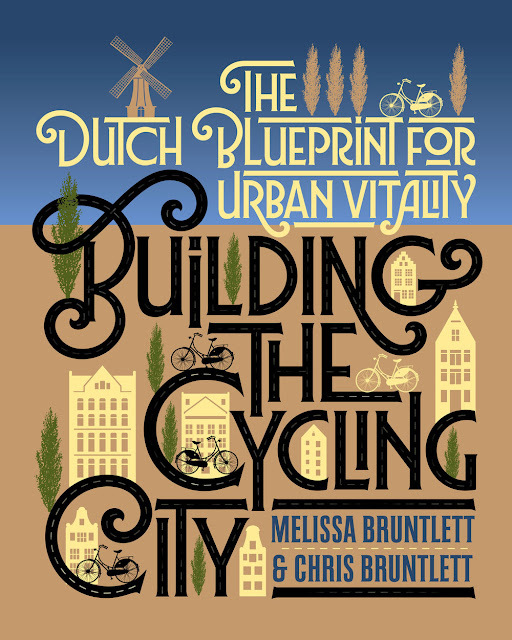 TransportiCA: THIS WEEK ONLY: Island Press' 50% off sale! 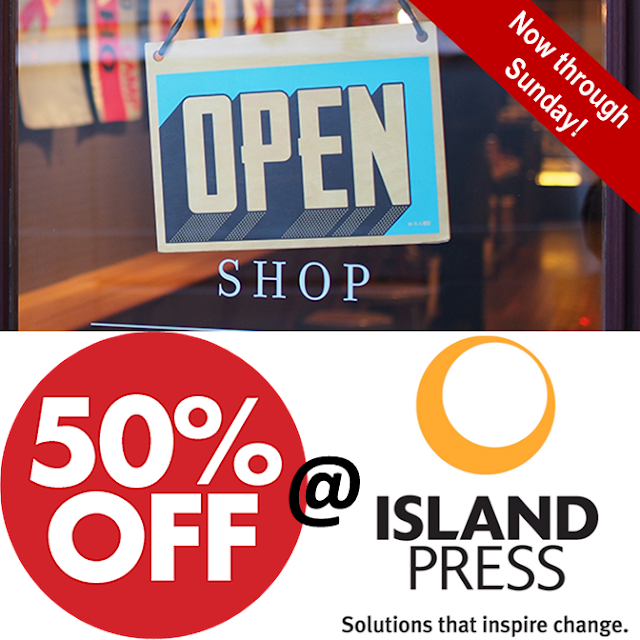 THIS WEEK ONLY: Island Press' 50% off sale! THIS WEEK ONLY! All print books (1,300+) are 50% off at Island Press. Sale continues until 23:59, Sunday, 07 October. This includes October's Book Month selection!